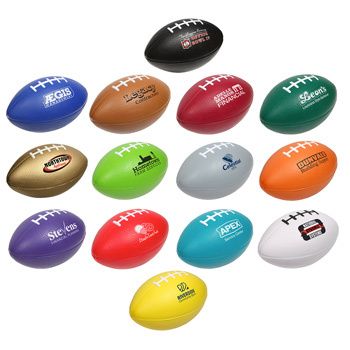 Mini footballs are one of the most popular school spirit items at virtually any football game, whether middle school, high school, or college. 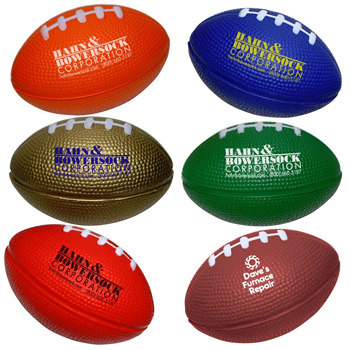 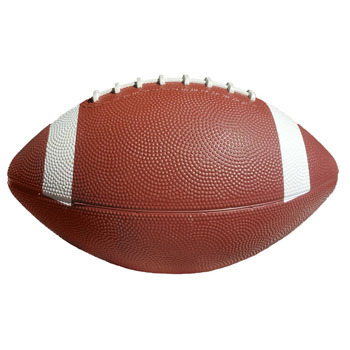 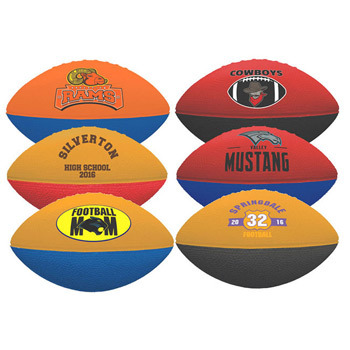 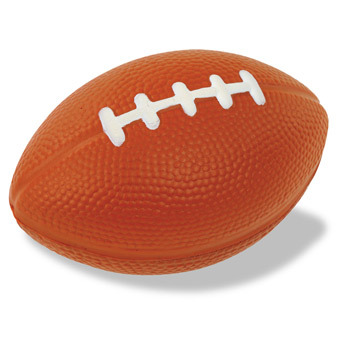 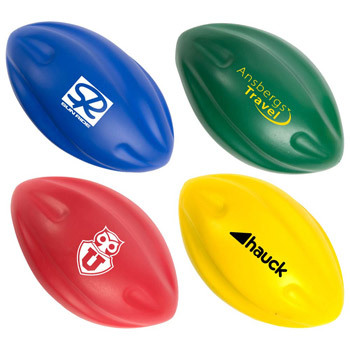 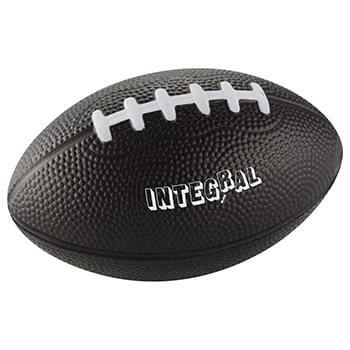 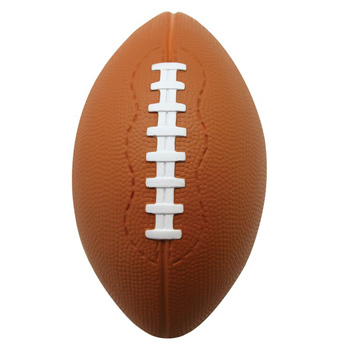 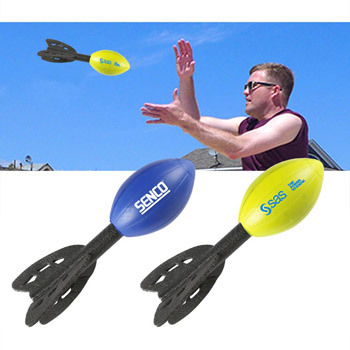 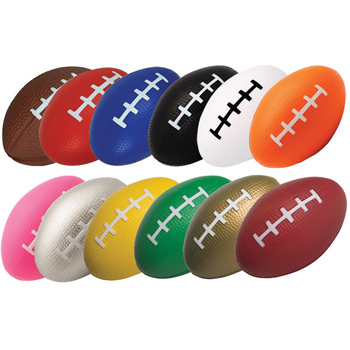 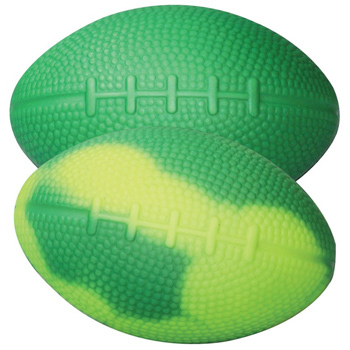 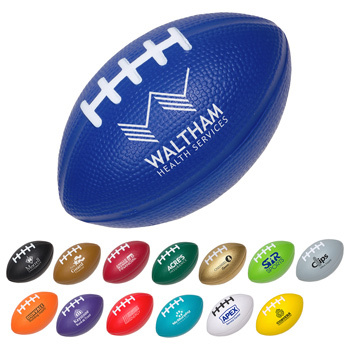 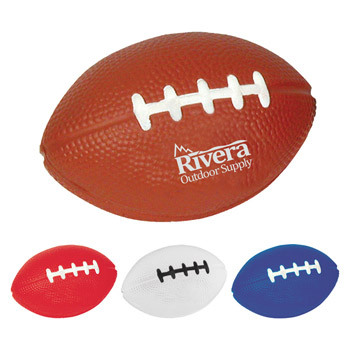 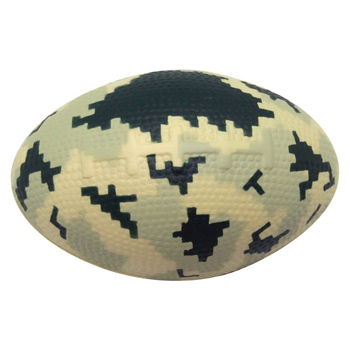 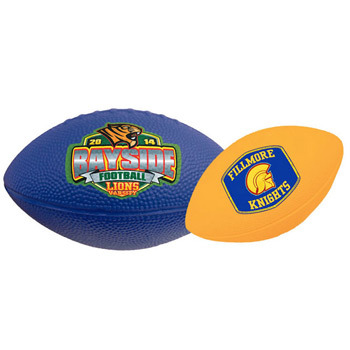 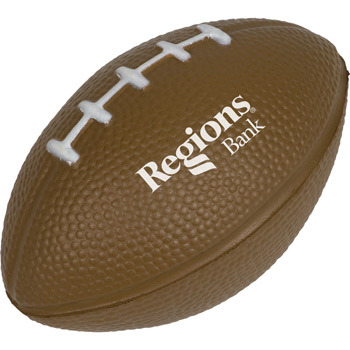 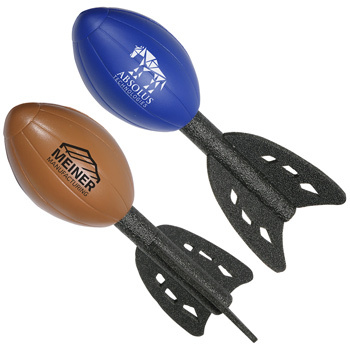 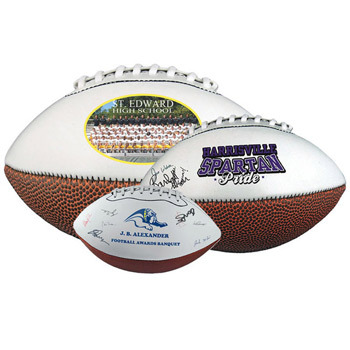 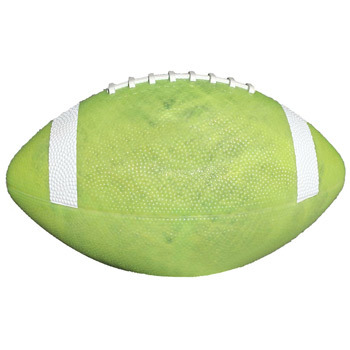 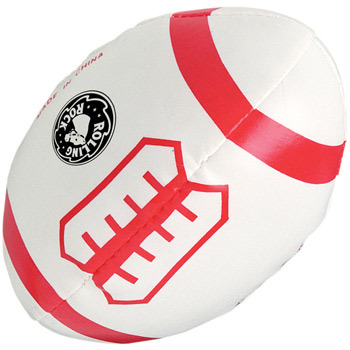 The promotional mini footballs can be printed with your school mascot, business sponsors, or both and are commonly thrown out into the crowd by the cheerleaders with each score or after a huge play. 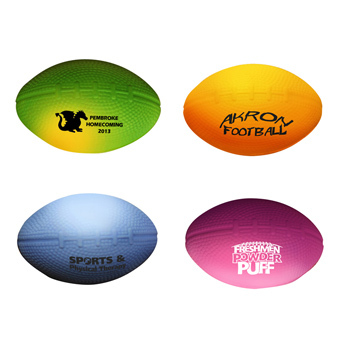 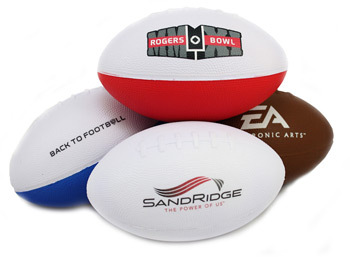 Choose your miniature footballs from either plastic, vinyl, or foam footballs in a variety of miniature sizes with your custom imprint. 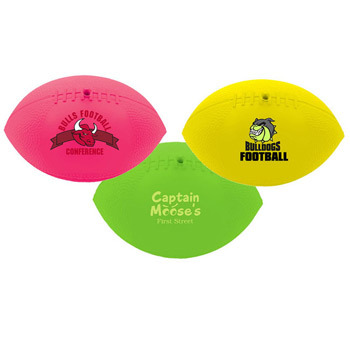 These printed promotional footballs are also great items to sell in your school spirit store to help raise money for your booster club. 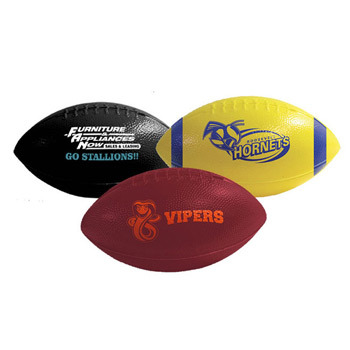 It's easy to raise money for your football team by selling sponsorships to local businesses and having their logo printed on mini footballs to be thrown into the crowd. The sponsorship helps to pay for the footballs and the extra money left over can be used by the team to buy new uniforms, practice equipment, and help pay for travel expenses incurred during a typical football season.